One News, the much anticipated Cignal news channel, has officially been unveiled at the BusinessWorld Economic Forum Friday, promising that "the strength of the country's most trusted organizations will combine into one." In a minute-long promo video, the new 24-hour all-English news channel has also introduced its roster of talents, namely Cheche Lazaro, Ed Lingao, Roby Alampay, Jove Francisco, Cito Beltran, Tony Abad, Mike Toledo, Amy Pamintuan, and Marichu Villanueva. Rounding out the team are Charles Lejano, Danie Laurel, RJ Ledesma, Shawn Yao, Carlo Ople, and JP Ong. 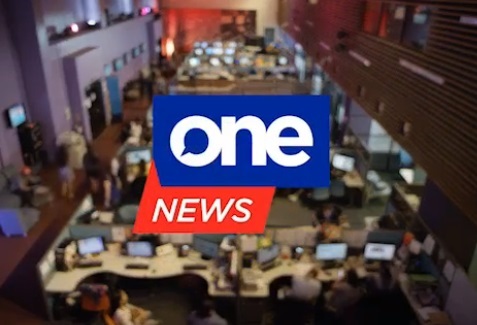 One News will have its official debut on May 28 at Cignal TV channels 8 (SD) and 250 (HD).